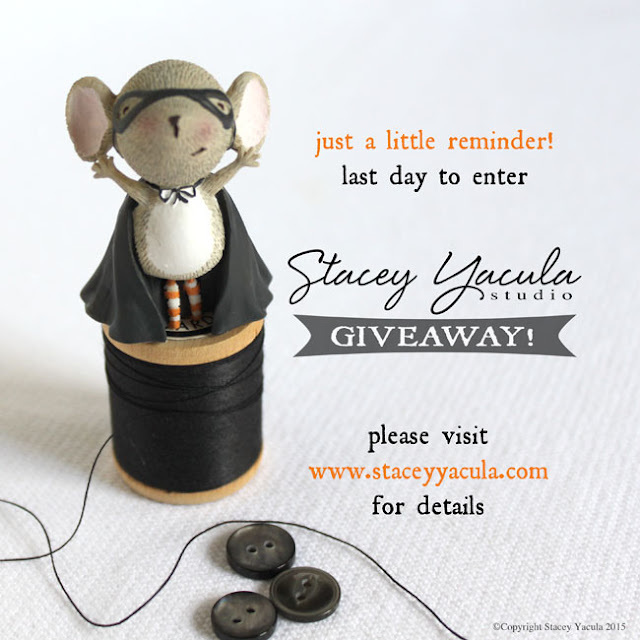 stacey yacula studio: giveaway - last chance! As you know I am not with any social media but I took the liberty to link your giveaway via my little blog :) Hope you don't mind! These are soo cute. Thanks for the chance to win!! I shared this on my FB page, but can't figure out how to link it or whatever. Darn it! I'm so dumb about this stuff! I am such a fan of your art and stamps!